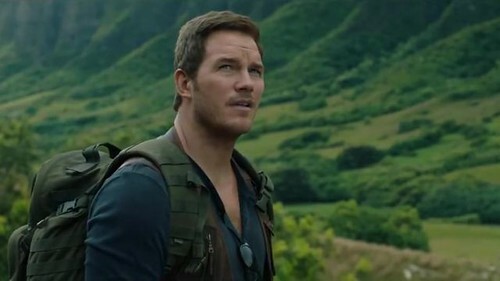 Owen Grady is back, but I’m afraid that this is one match he can’t win. 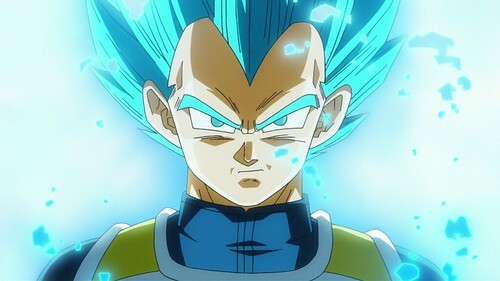 Vegeta can end the whole solar system in an instant if he so desired. Owen doesn’t have that kind of power or anywhere near it. He can’t endure such an attack either and isn’t fast enough to dodge it so that’s the end of the match. A Saiyan like Vegeta just won’t lose so easily. Vegeta wins. Griffith has returned, but he is certainly no match for Vegeta. Even before Vegeta achieved the powers of a Saiyan god he had enough power to win this round. Lets nor forget that in SSJ2 he could likely destroy a Solar System and his speed/power have increased many times over since then. 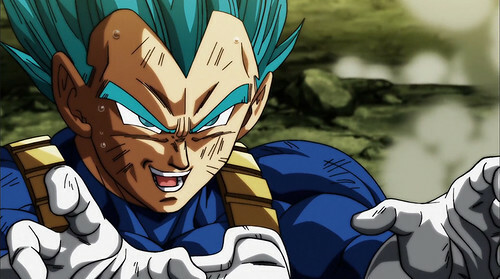 He is the Prince of All Saiyans and it’s hard to imagine him losing any time soon. Vegeta wins. 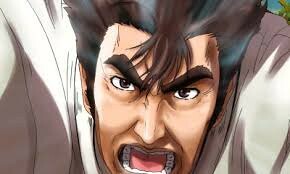 Segata Sanshiro has been on a roll lately. He’s achieved almost 10 wins and had yet to take a loss. As intense as the character is this could not go on forever. 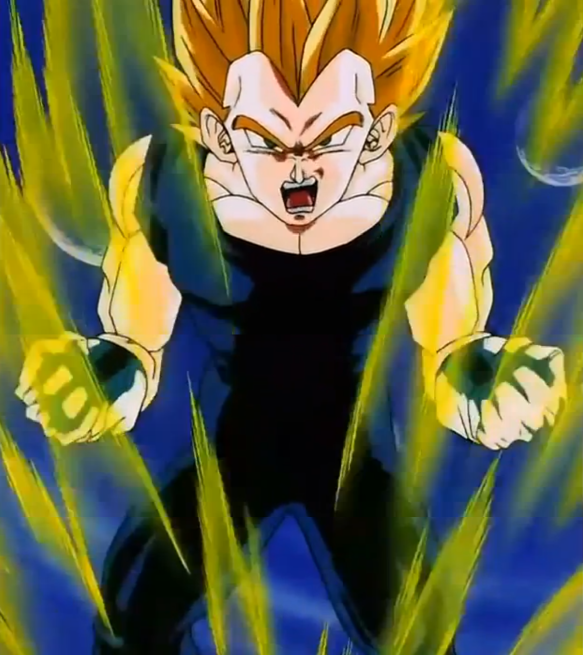 Vegeta has the powers of a Super Saiyan and can destroy whole planets in an instant. Segata doesn’t have the kind of power needed to counter such attacks and he will quickly find himself on the losing side of this match. He’s just not on the same level. Vegeta wins. 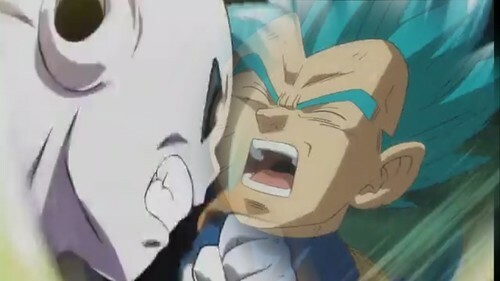 Vegeta is the proud Prince of all Saiyans so it is only fitting that he goes up against the Vampire Queen Krul. 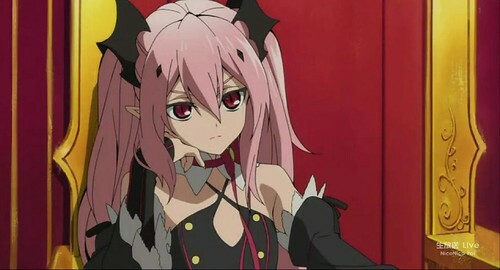 Krul may have a good amount of speed at her disposal, but it won’t be enough to deal with Vegeta. 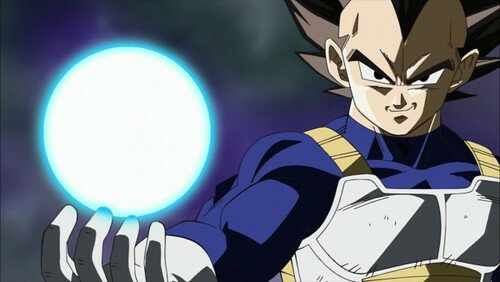 Vegeta’s power knows no limits and he could end the whole solar system in an instant. 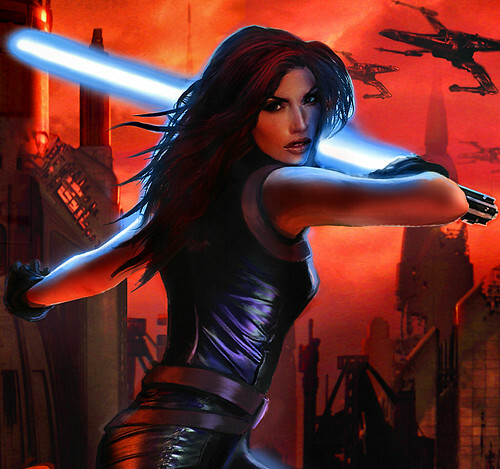 She just doesn’t have a way of dealing with a fighter quite like this one. Vegeta wins. Nick has returned but I’m afraid that he won’t be able to snag two wins in a row. He’s more than a little outclassed in this fight against the Prince of All Saiyans. Vegeta is in a whole other league compared to this guy. Nick can try pushing him around, but all he’ll do is move Vegeta’s hair at best. The Saiyan’s aura will protect him and a single Final Flash would end the fight. Vegeta wins. 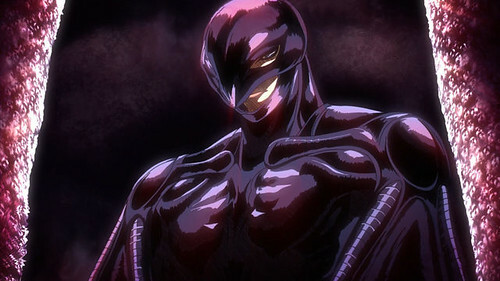 Suggested by Random Jiren is one of the strongest foes we’ve seen in all of Dragon Ball. His skills should not be underestimated. That being said, Vegeta is a proud Saiyan warrior and he would wipe away Jiren’s confident smirk in an instant. Jiren will have to get serious to fight Vegeta and even then I don’t think it will be enough to win. 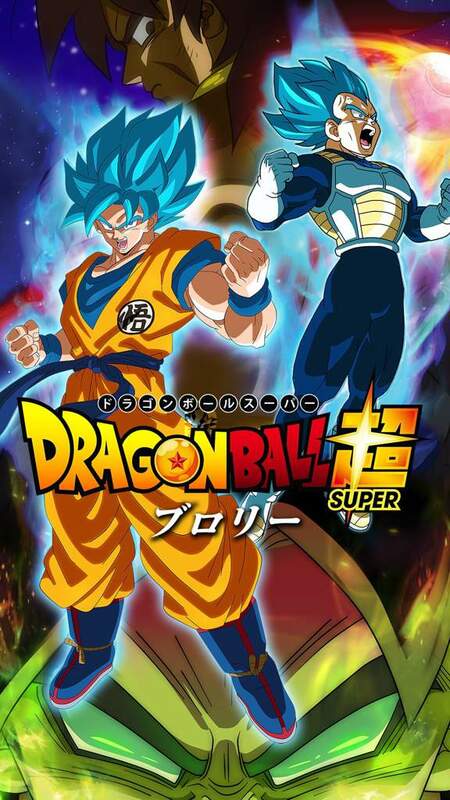 Vegeta does have the power of a Super Saiyan at his disposal after all. He will keep transforming until he wins and will accelerate past his limits! Vegeta wins. This is a tribute to Dracula: Prince of Darkness. 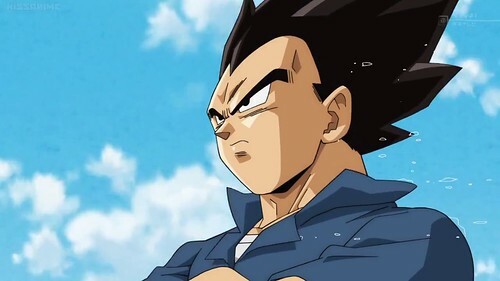 He may be a strong vampire, but this is Vegeta we’re talking about. When it comes to strength and ability he is on a whole other level. 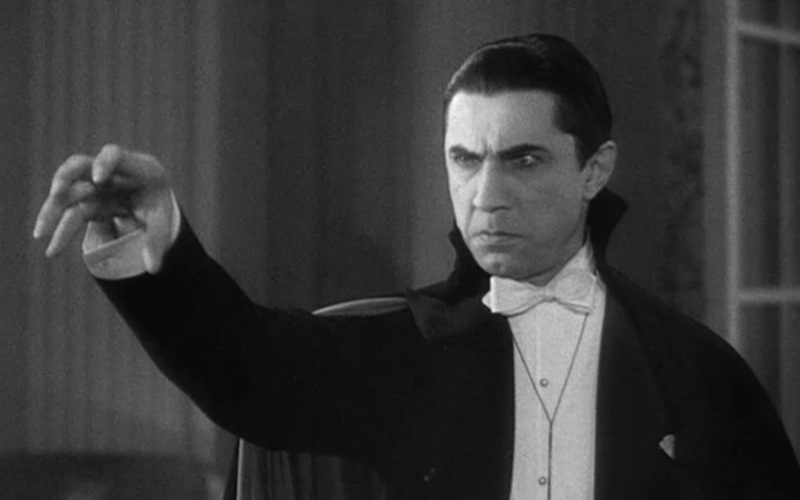 A single blast of his would decimate the planet and Dracula simply wouldn’t be able to block or redirect such an attack. Dracula wouldn’t even be able to see it coming to be honest. Vegeta wins.